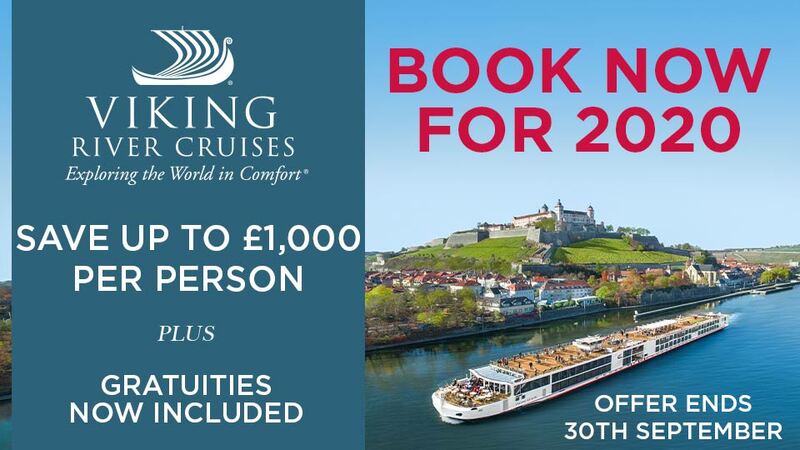 Discover traditional Bavarian towns on this fascinating voyage along the Middle Rhine and Main which includes selected drinks with lunch and dinner on board. Fly to Amsterdam and journey by coach to your ship. Look forward to a welcome dinner on board this evening as Regina Rheni II remains moored overnight in Amsterdam. Look forward to an included excursion which highlights the vivid history of the city and includes a canal cruise to view such treasures as the famous Skinny Bridge, the Montelbaanstoren tower and the Jewish Quarter, where Anne Frank’s house can be seen. Afterwards, a fascinating coach tour will reveal the city’s most famous sights further afield. Your ship departs Amsterdam after lunch and cruises south along the Amsterdam Rijnkanaal, through the flat polder landscape of South Holland, reaching the Rhine overnight en route for Cologne. Enjoy an afternoon exploring the many highlights at your leisure. You may like to discover the city's interesting history at the Roman Germanic Museum, or admire the impressive Gothic cathedral. Building started in 1248 to house the relics of the three Magi but was not finally completed until 1880! You can see the magnificent shrine to Caspar, Melchior and Balthasar – now among the patron saints of Cologne – behind the high altar. Cologne has also given its name to the world’s most famous toilet water – Eau de Cologne – manufactured here since the 18th century. Depart Cologne late tonight. You'll have a couple of hours to explore Koblenz this morning. The city is situated at the point where the Rhine meets the Moselle and it's one of Germany's oldest towns with a history spanning 2,000 years. Discover the attractive riverside promenade and several historic churches, all set beneath the Festung Ehrenbreitstein citadel on top of the hill. Later this morning, you'll sail along what is probably the most famous and scenic stretch of the Rhine Valley. Look out for the castles on both banks, including Stolzenfels, Marksburg and the ‘Enemy Brothers’ castles of Sterrenberg and Liebenstein. Further south, the ruined fortress of Rheinfels, captured by Napoleon’s troops in 1797, dominates the wine-growing village of St Goar. Another highlight is passing Lorelei Rock. It was inspiration for a famous poem by Heinrich Heine, which described how the singing of the nymph Lorelei here lured passing sailors to a watery death on the submerged rocks… Continue to the wine town of Rüdesheim, famous for the 'olde-worlde' taverns of the famed Drosselgasse which you might like to visit. Or you can join an optional excursion to Siegfried's Museum of Mechanical Music. Your ship remains moored here overnight. 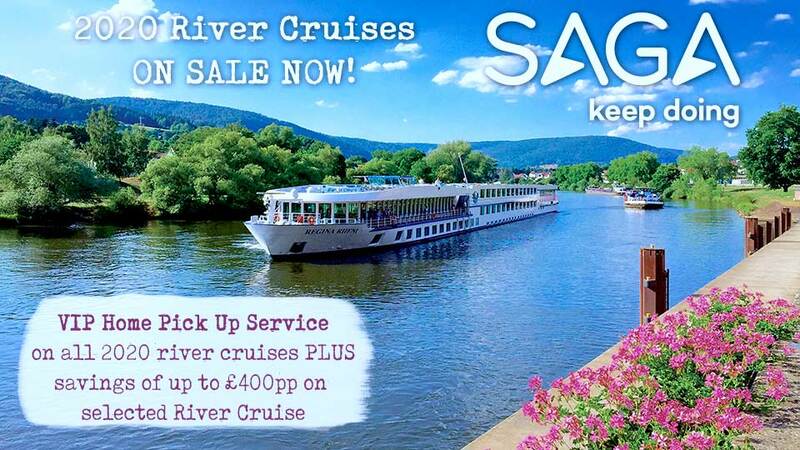 Enjoy a leisurely morning on board as you cruise to Miltenberg, set in the attractive Main valley, between the Odenwald and the Spessart. The oldest part of the city lies on the left bank of the Main below a steep wooded hill, crowned by a 13th-century castle. The old town, enclosed within ancient walls and gates, is home to charming streets of half-timbered houses and old wine taverns which you'll no doubt discover this afternoon as you explore independently. Spend the afternoon in Würzburg, set among vineyards on the banks of the River Main. It was an important city in the Middle Ages, but owes its present appearance to the prince-bishops of the Schönborn family, who erected a large number of wonderful baroque buildings in the 17th and 18th centuries. Enjoy an included guided tour of one of Europe’s most splendid baroque palaces, the Residenz, then continue into the picturesque Bavarian town to see the 13th-century Fortress of Marienberg, the cathedral and old Main Bridge. Regina Rheni II leaves Würzburg early this evening and continues past the vineyards of Franconia towards Bamberg. Today you pass from the Main into the Main-Danube Canal, the idea for which originated in 793AD with Charlemagne, although the canal wasn’t finally completed until 1992! This vast civil engineering project includes no fewer than 16 locks. 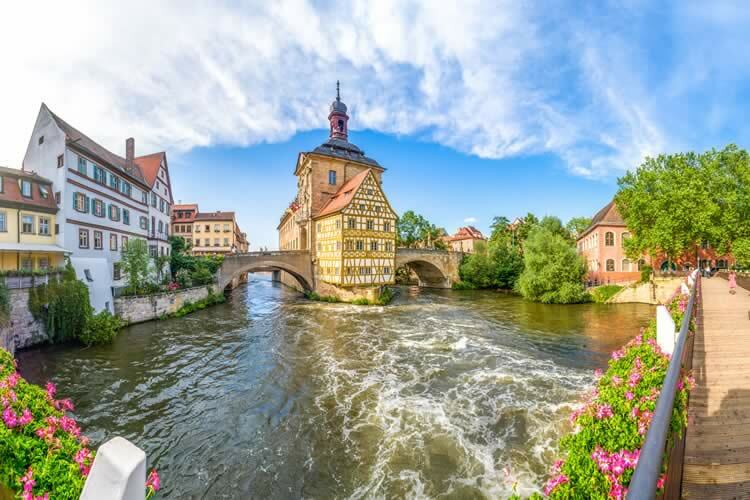 Your ship moors in Bamberg, renowned as one of the best-preserved medieval cities in Germany, after lunch. Founded in 973, this enchanting Bavarian cathedral city sits on seven hills overlooking the Regnitz River Valley. An included walking tour of the old city, nestled beneath the stunning Michaelsberg Monastery, will reveal its cobbled streets and quaint thoroughfares lined with interesting buildings, timber-framed houses and historic museums, all remarkably untouched by World War II. Visit the cathedral, a fine representation of the transition from Romanesque to Gothic architecture, and walk through the historic streets to discover the old Town Hall, magnificent Renaissance building of Alte Hofhaltung and the quaint fisherman’s houses of ‘Little Venice’. Back on board ship you can look forward to the Captain's farewell dinner as you sail overnight to Nuremberg. Disembark after breakfast and travel to Munich airport for your return flight to the UK. Optional travel insurance or a discount of £30 if not required†. Return flights and non UK transfers. Return regional flights may be available & may carry a supplement.